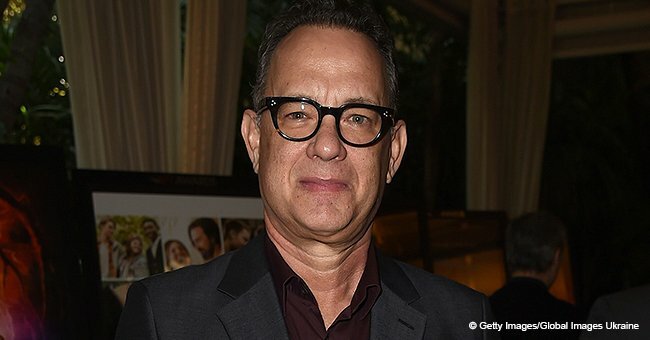 The renowned American actress, Rita Wilson, opened up about her enviable marriage to Tom Hanks which has lasted for over thirty years. 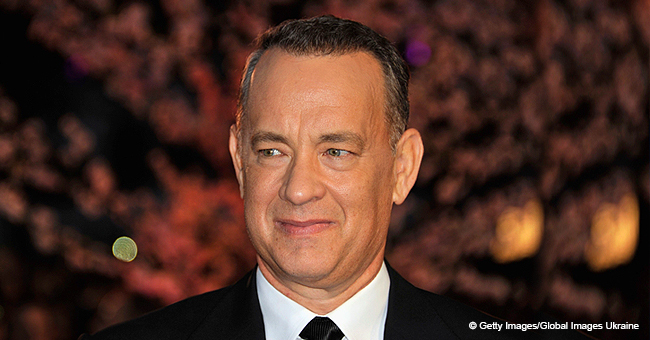 These Hollywood personalities, Tom Hanks and Rita Wilson, are a paradigm of impossibility becoming possible. Their love story started over three decades ago, and has managed to stand the test of time. In an interview with "Us Weekly", Rita talked about her long-lasting relationship with her husband. 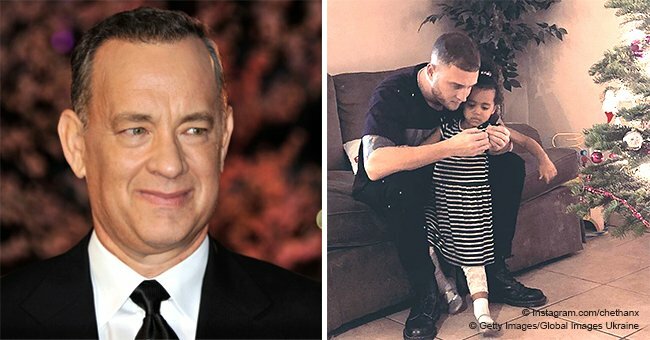 She also complimented her husband, Tom Hanks, as she flashed back on their past life in Hollywood. The 62-year-old was honored at the Star Ceremony of the Hollywood “Walk of Fame” on March 29, 2019, in Hollywood, California. She stated that her "Walk of Fame" star was almost the same as the "Toy Story 4" actor. Tom and Rita's admiration for each other goes beyond words and speeches, they have exemplified a lifestyle that is worthy of emulation. In an industry that is known for its frail marriages and high rate of divorce, one cannot but give them kudos for defying the norm and staying strong.